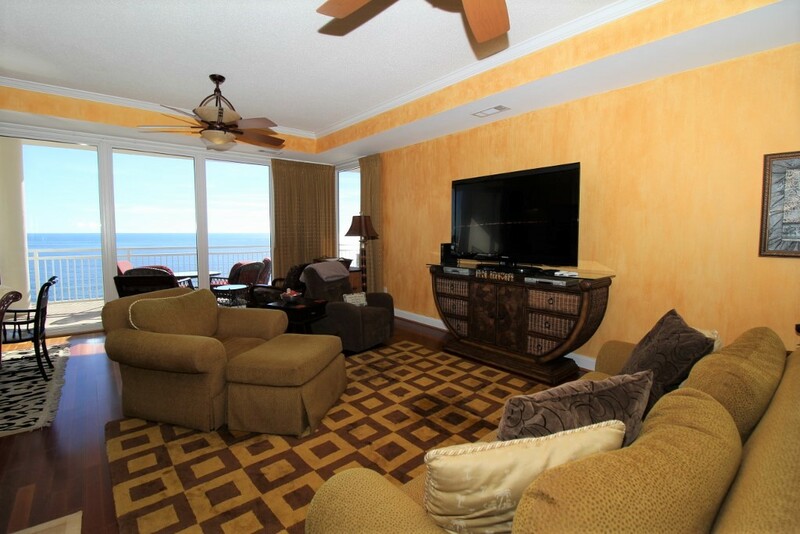 Indulge in the splendor of Gulf Coast living and experience the vacation you’ve always dreamed of when you stay in our 3 bedroom, 3.5 bath unit at the La Playa Resort! 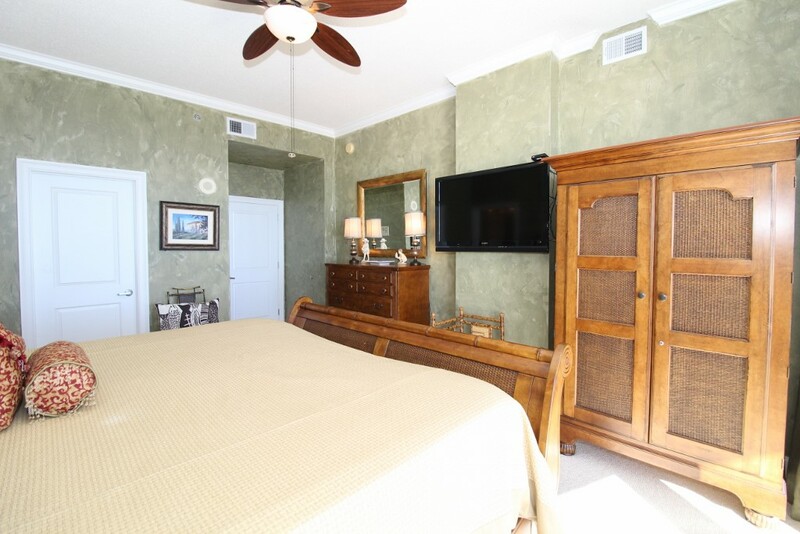 Situated on the quaint and picturesque East end of Perdido Key, this resort pairs recreation with relaxation and offers an array of upscale amenities, and with direct access to the the sugar-white sands and emerald waters of Perdido Key's pristine beaches, you’re sure to have the vacation of a lifetime! This fabulous 3-bedroom unit features a spacious open-concept layout, updated electronics and beautiful décor throughout! Lounge with the family for movie night in the living area, complete with comfortable furnishings, a huge flat screen TV, and beachfront balcony access! 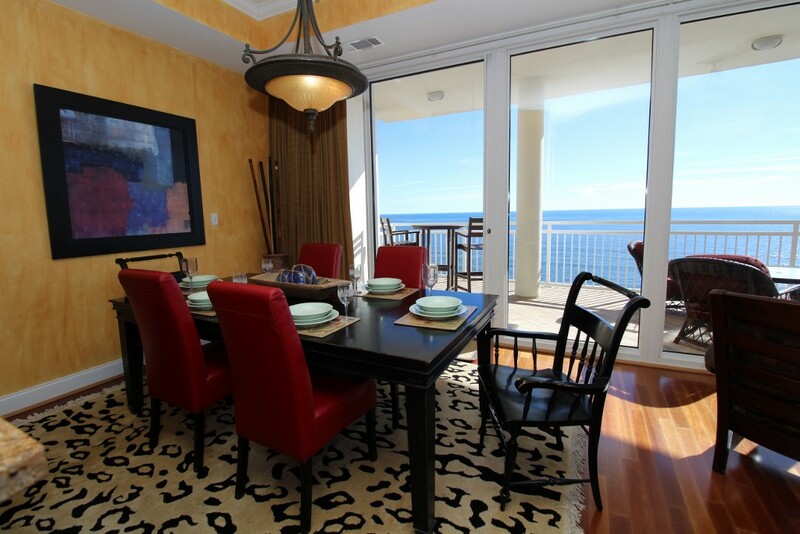 The sliding glass doors open to your expansive covered terrace, where you can sit and enjoy the beauty and splendor of the Gulf of Mexico without leaving the comfort of your beachfront abode. With plenty of seating you can even enjoy a delicious dinner alfresco while the moon and stars reflect over the water and the waves crash gently against the shore, creating a breathtaking backdrop for an evening you’ll never forget! The gourmet kitchen offers everything needed to inspire your inner-chef, featuring top of the line stainless steel appliances, custom cabinetry and granite countertops, plus all the small appliances, utensils and cookware needed to prepare a culinary masterpiece! The dining area offers seating for the whole family, with additional seating at the spacious breakfast bar. Retire to one of three luxuriously appointed bedrooms and catch some quality z’s during your much-deserved getaway! With each featuring premium mattress sets, posh bedding and high thread count linens, you’re sure to indulge in some quality rest and relaxation! The master offers beachfront balcony access, so you can wake up and look out over the magnificent turquoise waters and soft white quartz sands with only a few steps from your comfy king bed! 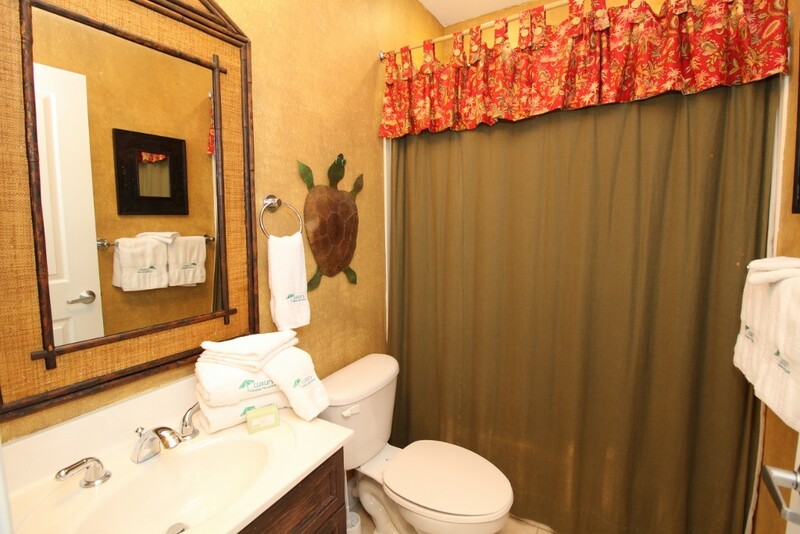 The master bath is equally impressive, including a huge 2 person jetted tub and separate walk-in shower, plenty of counter and cabinet space and plush oversize 100% cotton oversized bath towel sets, perfect for pampering after a long day on the beach! 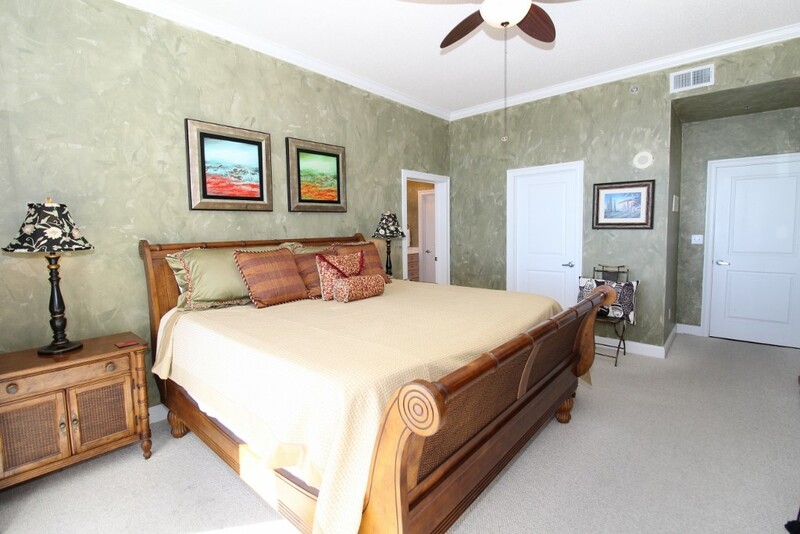 The additional bedrooms are equally impressive, with a queen in the 2nd bedroom and 2 twins in the 3rd. The La Playa features luxury amenities, including a gulf front seasonally heated pool, a fitness center with gulf views, a boardwalk to the beautiful beach, and an assigned covered parking spot! With only 37 residences and a more secluded private beach area, it’s the perfect getaway for the discriminating traveler. 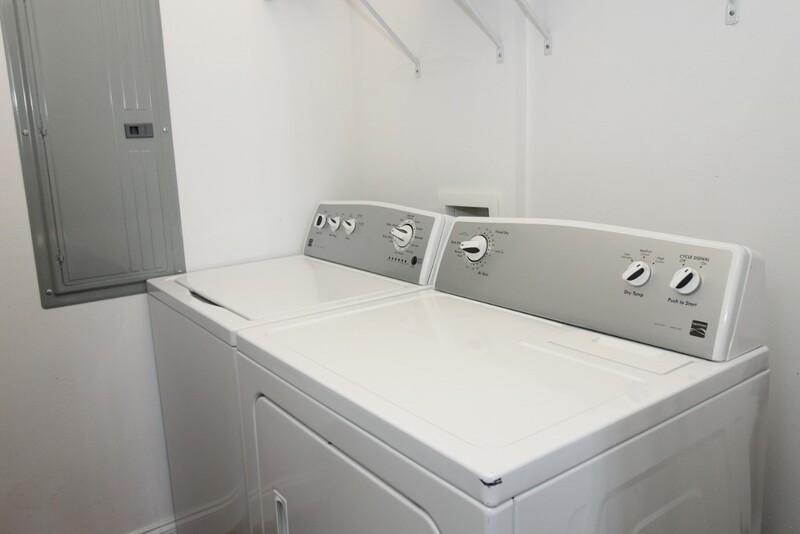 If you demand luxury and comfort, our gorgeous unit will exceed your expectations. Visit La Playa and finally experience the vacation of your dreams! Beautiful condo. Clean and fully equipped. The expansive balcony was my favorite place to relax - from my morning coffee to star gazing at night before bed. Everything we needed for an enjoyable stay. Felt at home all week! 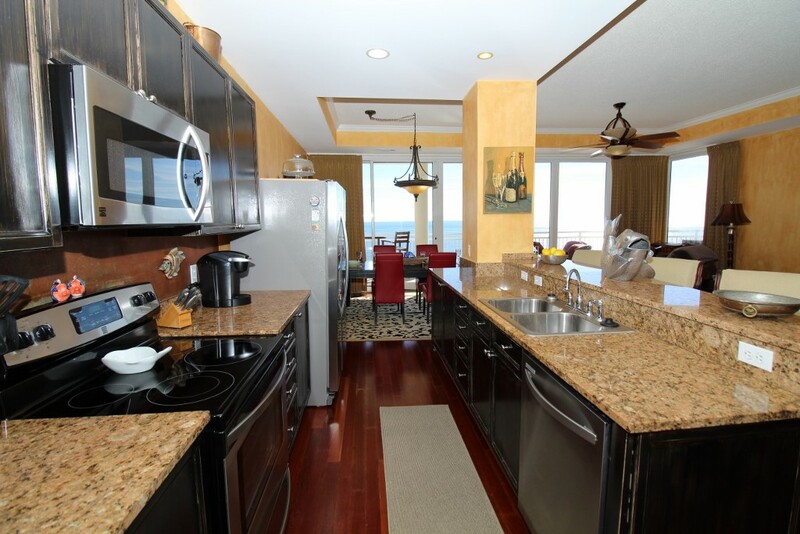 This condo is gorgeous, spacious and very comfortable. 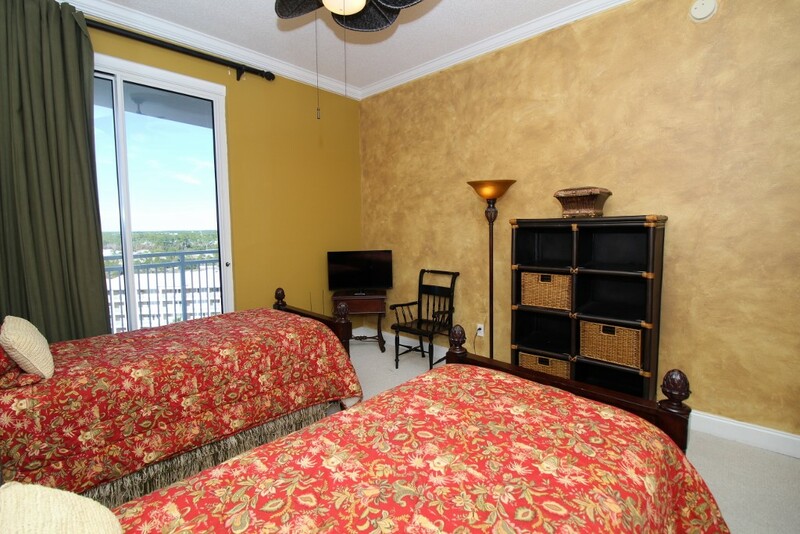 The furnishings are exactly what you want while enjoying a comfortable and relaxing week at the beach. The kitchen is perfectly supplied and the living space is a great size. The balcony is HUGE and the views are spectacular. We could see the sunrise and the sunset. This property will exceed all your expectations. Space, comfort, luxury, amenities and location are spot on with what we wanted...luxurious comfort and relaxation. The half bath is a bonus and the use of the chairs, etc., in the storage cage is excellent. Check out the storage cage BEFORE you rent chairs on the beach...the chairs in the cage may be enough for you. The property has a good size pool but no hot tub/spa. The workout room is perfect for that morning workout. Wonderful place to stay. The location is excellent. Located close to restaurants and shopping.